Get to know some of the initial concepts which were discussed for Downtown Hilo! These preliminary ideas were considered and vetted through community input. 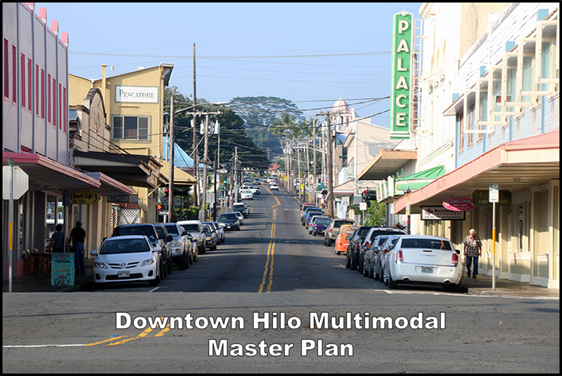 The presentation below was created by SSFM - the consultant tasked with drafting the Downtown Hilo Multi-Modal Plan. Click on the presentation to explore ideas and questions which were the preliminary considerations for the plan.